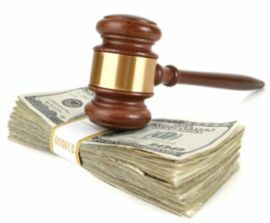 With years of experience and professionalism, you can trust Rapid-Fire for all of your auction needs. From single items to whole estates and collectibles, we can handle it all. Customer service and professionalism are high priorities at Rapid-Fire. 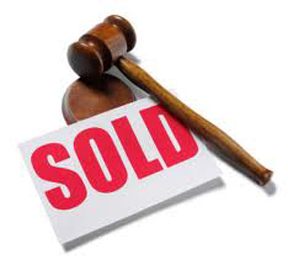 We can provide mobile auctions services to your location or a rental location. We also have 24 hour public access to our website. This will allow people to look at your items prior to the auction date and help to generate interest and revenue. Why use other on-line services, when you can get customized personal service? Rapid-Fire employees are knowledgeable in the laws regarding property and estate sales. This will help to reduce your liability during any sale. Please contact us if you are interested in attending or having an auction. We will be glad to discuss our terms with you. With several commission rates available, we can tailor your experience to best suit the type of auction you would like to have. 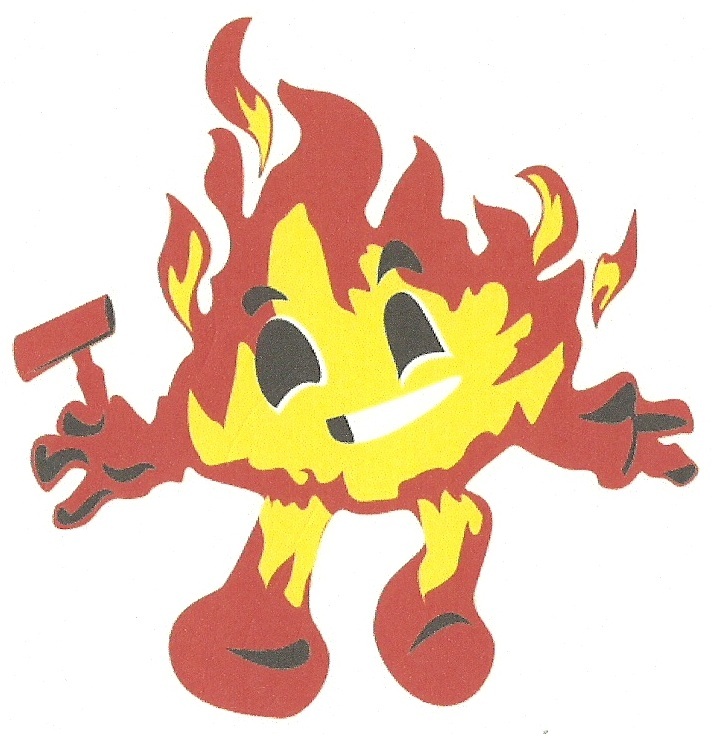 Thank you for considering Rapid-Fire for your auction needs and visiting our website.